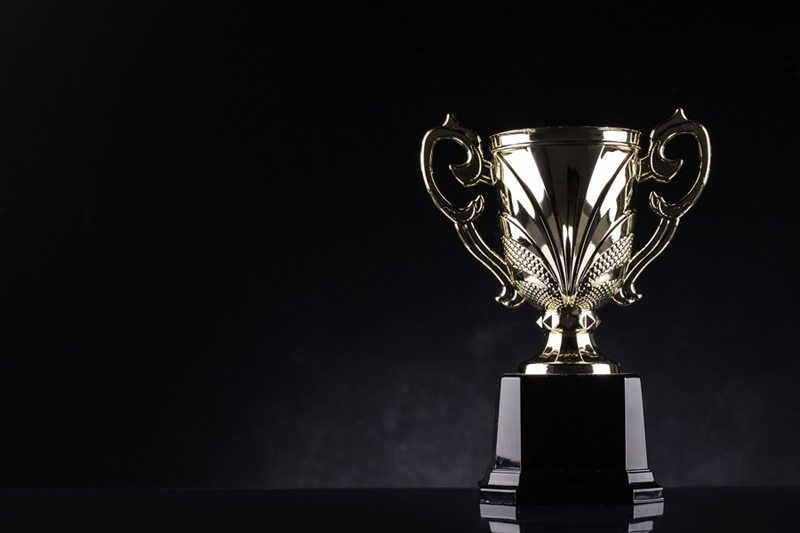 ESET, a global leader in cybersecurity, has been recognized with gold and silver awards in recent reports from AV-Comparatives, an independent testing organization. AV-Comparatives uses one of the largest sample collections worldwide to create a real-world environment for highly accurate testing. In its recent Summary Report 2018, which compared 18 different vendors, ESET took the Gold Award for the False Positive Test as well as the Silver Award for the Performance Test. Further highlights in AV-Comparatives’ 2018 reports include four Advanced+ and two Advanced Awards for ESET, as well as a certification of Approved Business Product for ESET Endpoint Security and Remote Administrator. “ESET’s recognition from AV-Comparatives is testament to our dedication to our customers – both businesses and consumers – and our promise to always deliver the best in IT security solutions to make technology safer for everyone,” said Jiří Kropáč, head of threat detection labs at ESET. 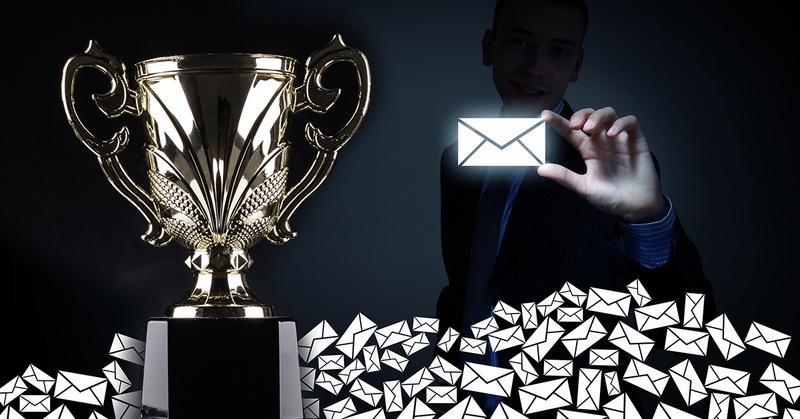 ESET was crowned with a Gold Award for producing the fewest number of false positives. 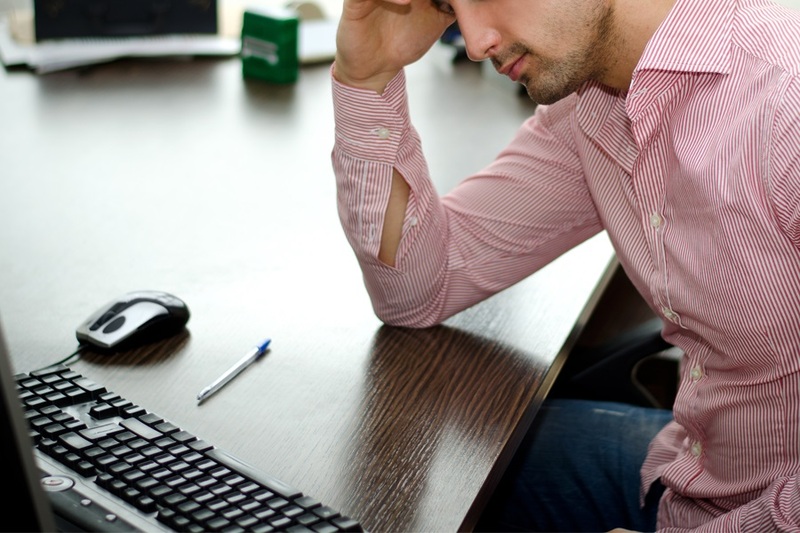 As the report notes, “[f]alse positives can cause as much trouble as a real infection,” and avoiding them is of key importance to high-quality IT security. As part of the testing process, AV-Comparatives carried out extensive false-positive testing and found ESET to have the lowest rate of all companies participating. Analyzing ESET Endpoint Security and Remote Administrator, AV-Comparatives also conducted a range of tests as part of its Business Security Test report. In a test series that compared 16 major vendors, ESET achieved the certification of Approved Business Product as well as an AV-Comparatives Score of 90 – the highest score recorded for vendors in the report. The report contained the results of the Business Real-World Protection Test (August-November), Business Malware Protection Test (September) and Business Performance Test (November), as well as the Product Reviews. Achieving a 99.9% Malware Protection Rate with zero false alarms on common business software, and a very low number of false positives on non-business software, ESET was shown to be a consistently strong performer. 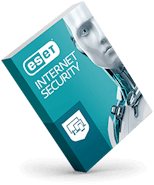 The report also acknowledged that it is critical to consider the business environment in which products will be used and recognized the versatility of ESET in this regard. 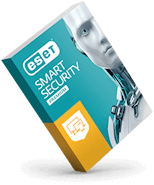 The report noted that ESET offers a coherent solution for smaller businesses while also working well in larger companies and therefore allowing businesses to grow. 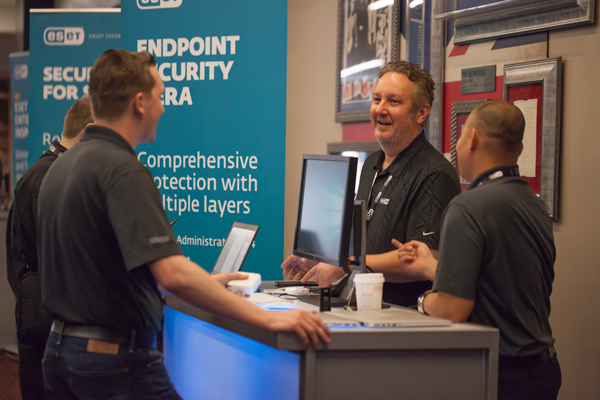 It concluded that ESET Endpoint Security and Remote Administrator “is powerful and capable, and certainly able to scale up." Achieving a protection rate of 98.9% and a total of just four incorrectly blocked domains, ESET Internet Security was shown to be a consistently strong performer in consumer security solutions. The test series showed once again that ESET received a consistently low number of false positives. 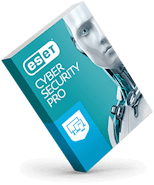 As AV-Comparatives states, its aim is to check whether security software “lives up to its promises,” and ESET is highly proud of its results, which demonstrate its widespread offerings – protecting both businesses and consumers, and allowing everyone to enjoy truly safer technology. For more information, read AV-Comparatives’ Summary Report 2018, Business Security Test and Whole Product Dynamic “Real-World” Protection Test.